We’re in to week three of what is essentially G.O.O.D. Fridays once again, and so far fans have been hit with a incredible album from Pusha-T (DAYTONA), and… uh… something from Kanye West (ye). Now it’s… Kanye’s turn again. This time, he is joined by Kid Cudi for the long-awaited, years-in-the-making joint album Kids See Ghosts. Like all things West and Mescudi, the race to this project has seen more false starts than a deaf track-and-field runner as both have endured a myriad of personal and professional issues throughout their respective careers. At one point the two weren’t even on good terms. Alas here we are, three weeks into a five-week plan that also includes projects from Nas and Teyana Taylor. 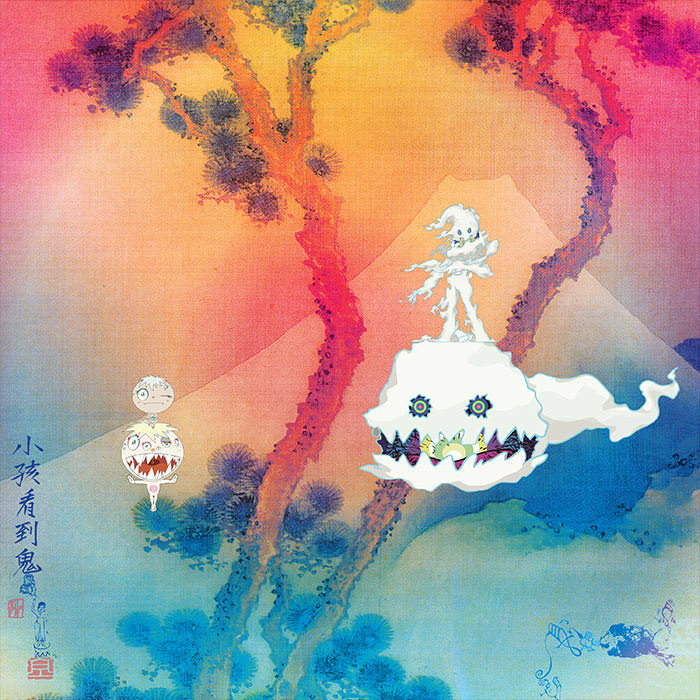 Like its predecessors Kids See Ghosts is a seven-track offering produced in its entirety by Kanye West, containing features from Pusha-T, Ty Dolla $ign and Yaasin Bey. Will it be something that earns multiple replays like DAYTONA? Or will it be… ye part deux with Kid Cudi humming and crooning? Be the judge for yourself, below.